San Diego Comic-Con 2017 ~ Portrait ~ Eleven. SDCC 2017 Portrait. 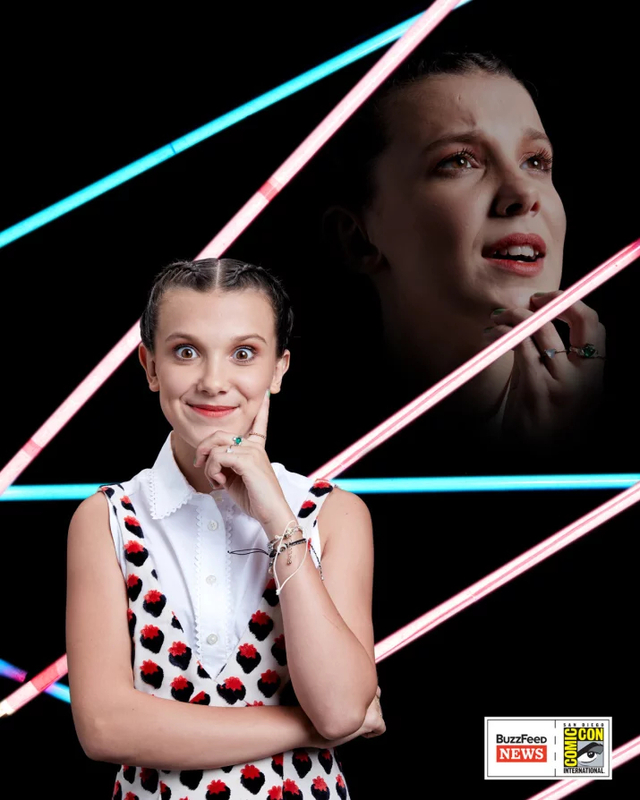 HD Wallpaper and background images in the Stranger Things club tagged: photo stranger things san diego comic-con 2017 portrait season 2 promotion eleven jane ives millie bobby brown.